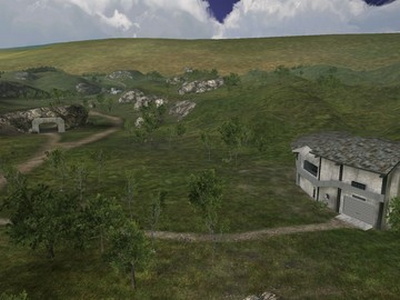 It features spectacular scenery and views, and has a light airy feel to every twist and turn. 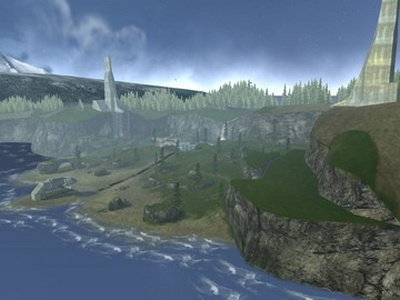 Almost around every corner the Player is presented with a wonderful different vista. 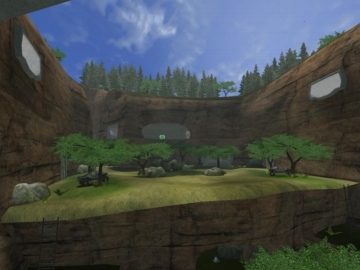 The visual features alone of this incredible Custom Map are breathtaking; the jaw dropping cliff-edged drop, the beautiful waterfall cascading into a charming pool complete with swimming fish, the magnificent sky complete with birds flying in the distance, the old mine-workings, fossil remains, and the actual central clearing ground itself complete with aesthetically pleasing fruit trees dropping juicy blue plums to munch (which really are health packs) to the bases themselves with interesting architecture, alcoves and stairways up to the higher galleries. 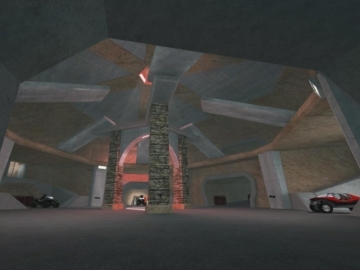 Crypt ® has created custom textures and found alternative solutions to solving many issues, including even the way the custom vehicles spawn. 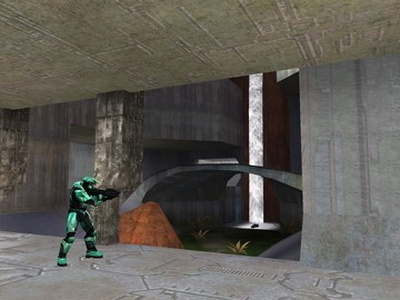 Yet it’s all still Halo, unmistakably Halo. 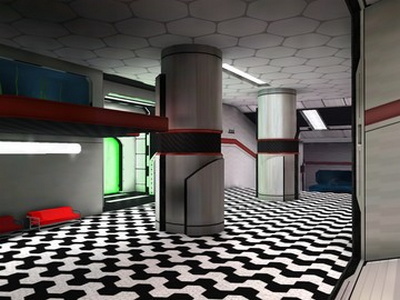 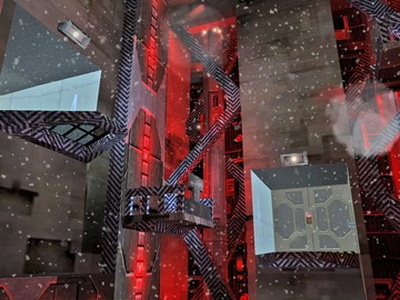 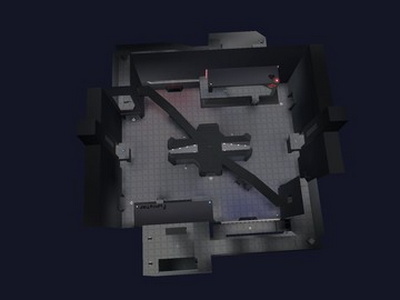 Description: A great map for 4v4 CTF. 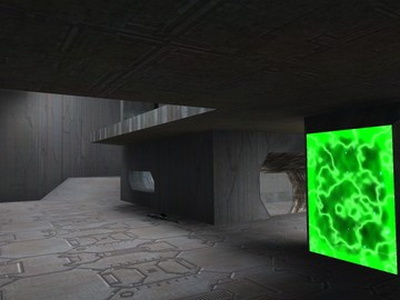 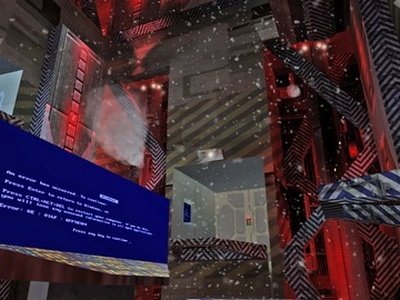 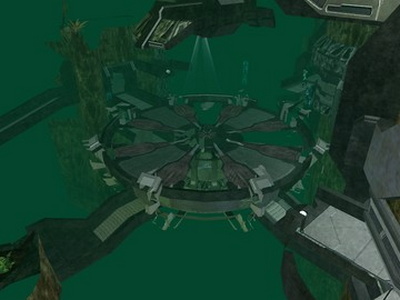 Description: A map that has a layout based on Areowalk which was originally created for Quake 1. 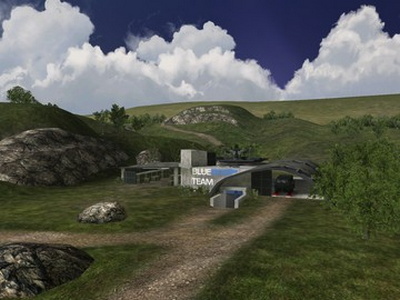 Description:A large asymmetrical human style map with a variety of vehicles and weapons. 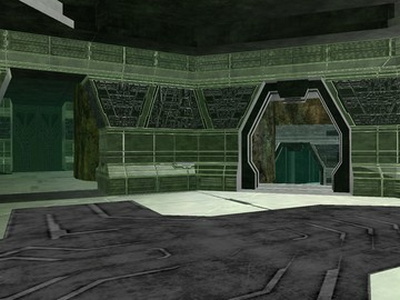 Supports all gametypes. 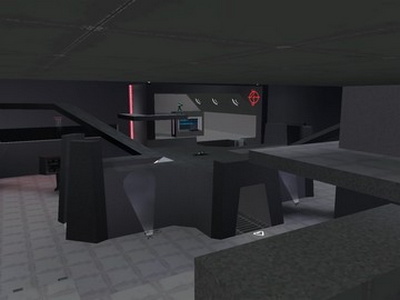 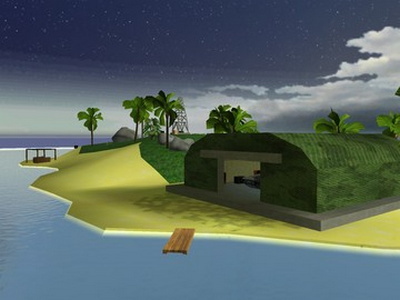 Description: This is the multiplayer map Guardian from Halo 3. 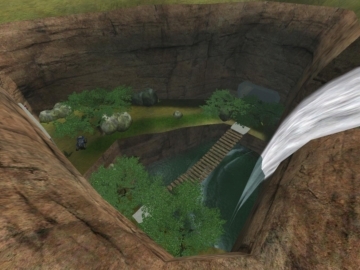 Description: A hydroelectric installation located on the shores of Lumoria. 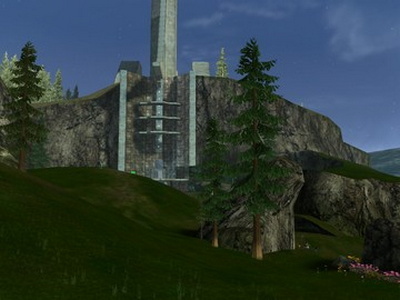 Description: An abandoned missile silo. 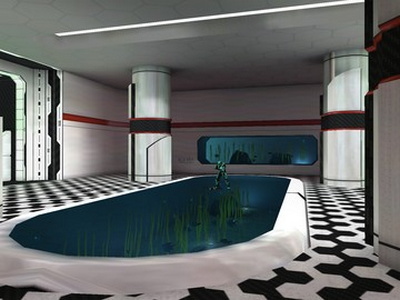 Description: A luxurious underwater aquarium. 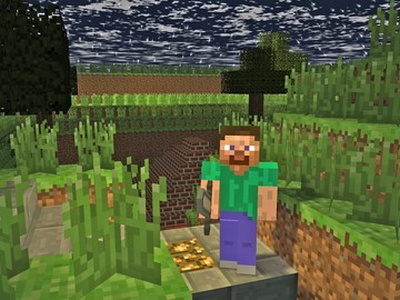 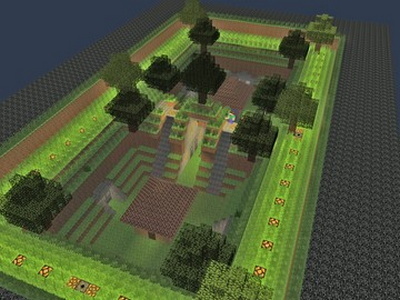 Description: A Minecraft themed level with buildings and tunnels. 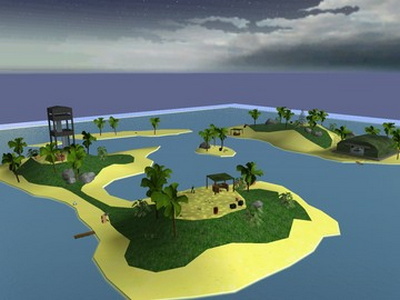 Description: A small island chain.